Brand new album of original songs on clear 10″ vinyl! 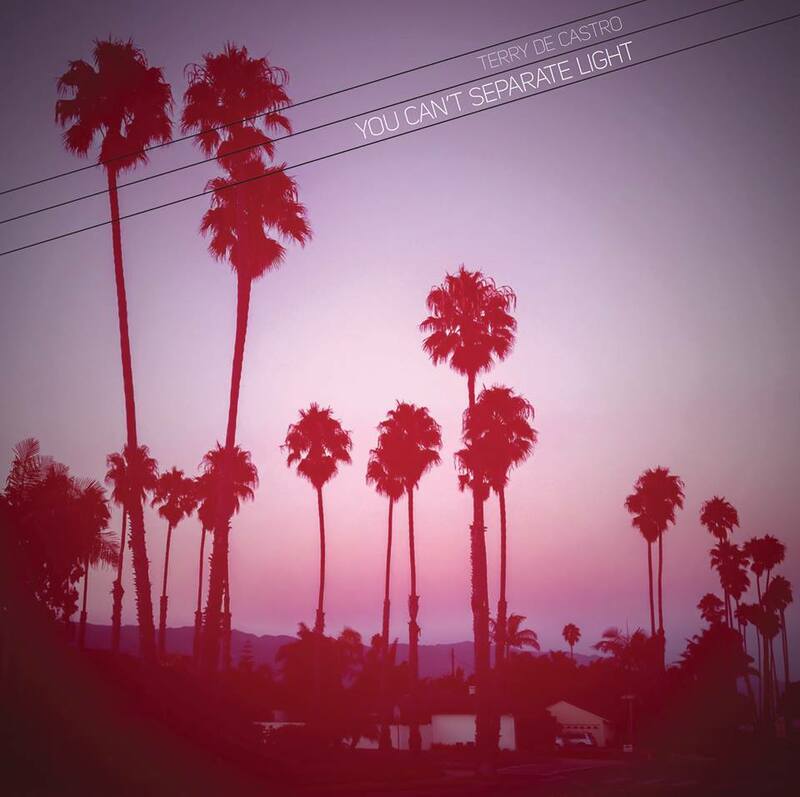 Terry has been living in Los Angeles for the last 15 years, but her affiliation with David continues as he releases her new mini LP You Can’t Separate Light — her second solo recording on Scopitones (August 2015). 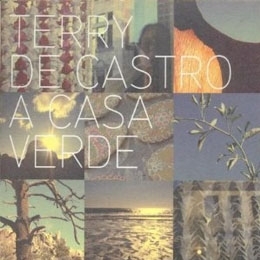 NME Journalist Nathaniel Cramp called de Castro’s 2009 debut LP, A Casa Verde, ‘a delight’ and gave it eight out of ten stars. This new project features all original material by de Castro and British songwriter Dean Frances-Hawksley and offers up a diverse set of beautifully crafted Americana / pop. Backed up by eclectic guitar sounds, distorted violins, abstracted feedback, intricate banjo parts and evocative backing vocals, she wrangles her far-flung friends and former music colleagues. The record features New Zealand guitarist Geoff Maddock (Goldenhorse), Shetland-born recording artist Astrid Williamson (Goya Dress) and Seattle-based producer / multi-instrumentalist, Paul Hiraga (Downpilot).